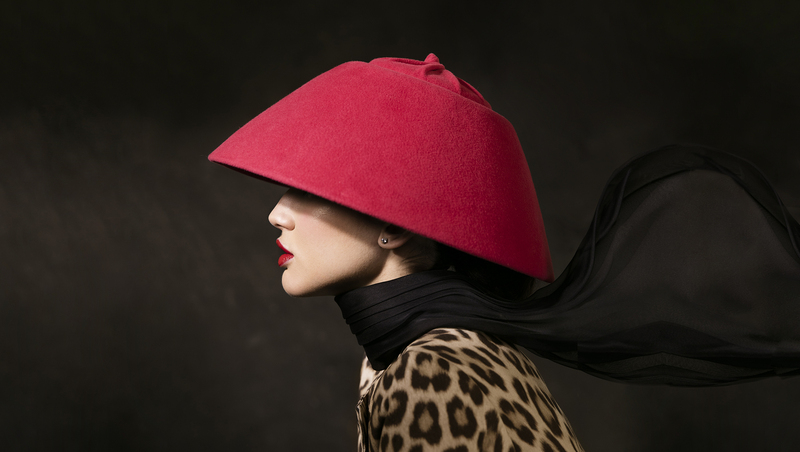 My name is Isabel Terroso and, after 10 years working as an agricultural engineer, I decided to devote myself to what has always been my passion: creating hats that are truly unique pieces. 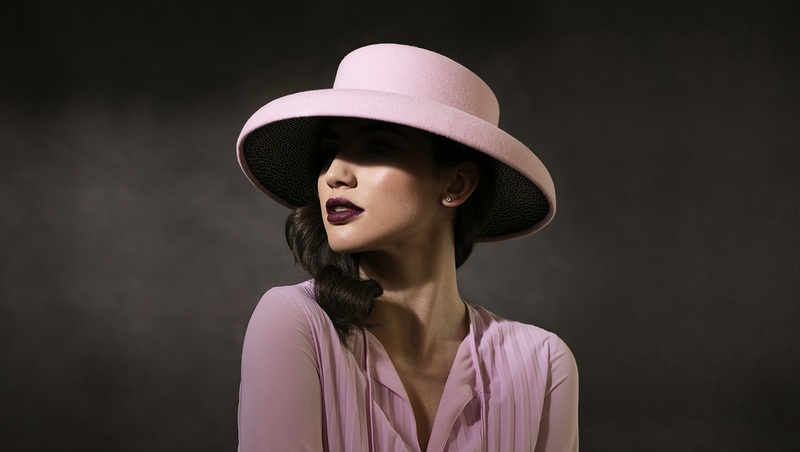 Hats add a very special type of beauty and distinguish their wearers with a touch of magic. They bring out the best of what we all have inside. We want to get to know you and are always open to the suggestions of our customers.